The highly acclaimed South African Chef, Bertus Basson, who brought us Overture brings Bertus Basson at Spice Route. 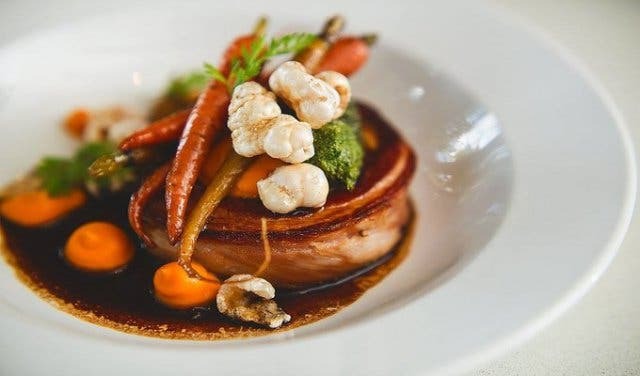 Basson’s commitment to incredible food is obvious by the success of his restaurant which makes the new addition to his repertoire a welcomed delight. Renowned for using local, fresh ingredients he uses flavours that complement every mood you are in. It is really his attention to detail - the decoration on the plates for example is so brilliantly done, that it looks as if you are about to eat an artwork - as well as the atmosphere of any venue that is associated with him. 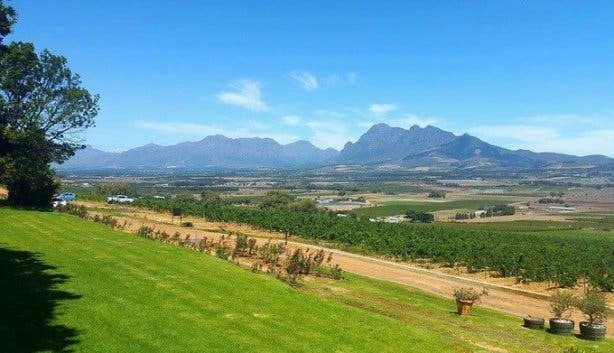 The Spice Route is a beloved activity for Capetonians, especially with the fabulous view of the Western Cape Winelands - and now with the addition of Bertus, there is no reason to not make this your weekend hotspot. Take groups of friends, family and even colleagues with you to have a sophisticated South African-style dish. We love the location - the Spice Route is one of our favourite weekend spots. Tip: Take an Uber, or have a designated driver as you will be highly tempted to try all the wines to offer when you see the beautiful winelands view. Note: Expect the bill to be a bit pricey - but the dishes are so delicious, you won’t cry at the thought of money leaving your account.